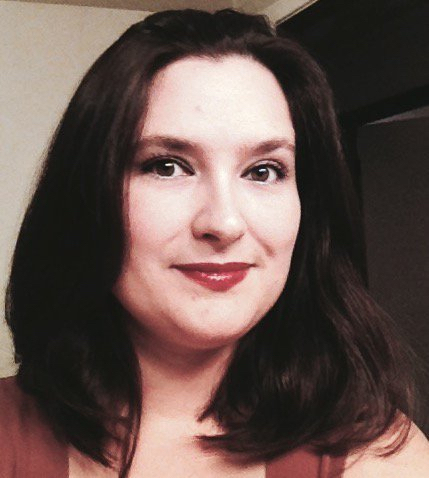 Writer Wednesday: Meet Jessica West! Today I’m privileged to have Jessica West in the interviewee seat. Jessica is a speculative fiction writer. We met via Flash Friday, where she’s contributed some terrific tiny tales. She joins me now for a short interview (a flash interview, as it were, though not fiction), and then regales us with tidbits about her latest production. So, without further ado, I give you Jess! I absolutely love a forbidden romance set in Victorian or Renaissance times with a headstrong female lead and a “generous for the times” male lead. There’s something incredibly alluring about a man who is strong enough to let his woman take the lead at least sometimes. I recommend reading Meg Collett. All of her characters, not just the primary and secondary ones, are well-rounded and fully developed. Reading her, you almost feel like you’re watching a soap opera unfold, without the clichés. You really feel like you’re getting to know people. I read everything she puts out. Don’t write down every idea that pops into your head. Too many times I see people recommending just the opposite, and I always followed that advice, but this year has been a year of focus and discovery. I made myself focus on a collaborative project, to the exclusion of anything else if I still had work to do on it. I learned how to tell the great ideas from all the rest. It’s the ones that stick with you even though you didn’t write them down, the characters you can’t run or hide from because they follow you even into your dreams. If you get an idea and you don’t write it down but you can’t forget about it, even after a week, then you know you’ve got something. Now you can write it down. Thanks for having me over for Writer Wednesday! If folks want to check out that collaborative project I’ve been doggedly pursuing, they can get the first episode at Amazon, or pre-order the box set. Reviewers can get each episode or the box set, as they become available, free by signing up for ARCs here. 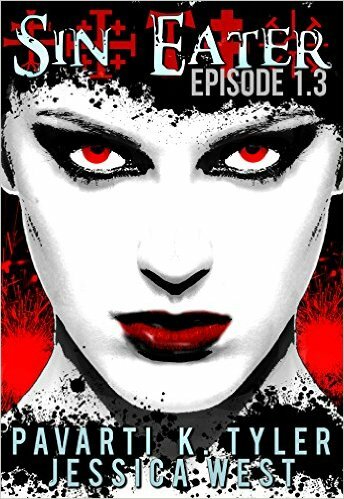 From Award-Winning Author Pavarti K. Tyler and Speculative Fiction Author Jessica West, comes a Dark Urban Fantasy serial about evil, and the next step in its evolution. Nikolai Grekh is the last Sin Eater. Born into a world rampant with demon possession, Nik struggles to keep Hell’s hordes from consuming the world, but he grows weary of the constant battle against sin. Evil grows stronger as more souls are lost. With each new possession growing increasingly violent, Nik fears he may be losing the war. Evil has resided alongside humanity since the beginning of time, feeding on our weaknesses, our vices. Our sins. It hungers for our souls, its demonic offspring possessing humans, corrupting, manipulating, using us as unwitting pawns in a supernatural chess match for the ultimate price: life. The Crucifixion of Christ saved humanity once. What will it take to save us this time? 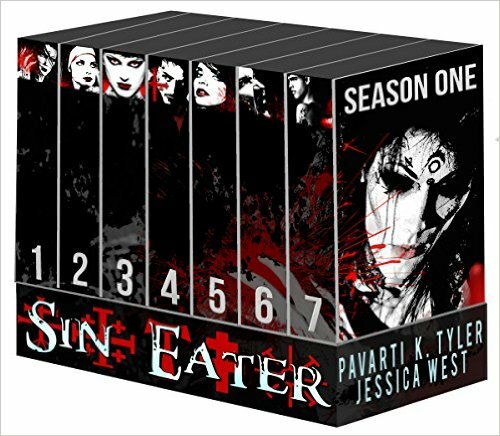 Sin Eater 1.1 is approximately 10,000 words or 45 pages, and is the first of seven episodes in the first season of the Sin Eater serial. If you don’t enjoy reading serials, you can pre-order the full Box Set on Amazon now. She lives in Acadiana with three children still young enough to think she’s cool and a husband who knows better but likes her anyway. Want to connect further with Jessica? Find her on her website, Facebook, or Twitter! Thanks so much for visiting, Jessica! 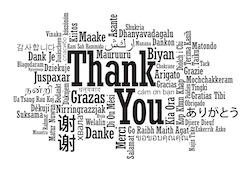 and I thank you for sharing your work with us! 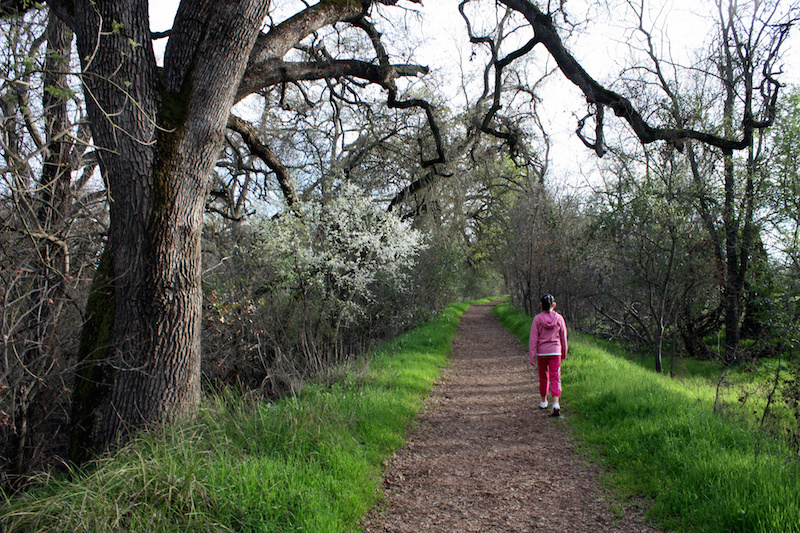 Young hiker @ Gibson Ranch Regional Park. CC2.0 photo by Ray Bouknight. But what if you don’t wanna take it? 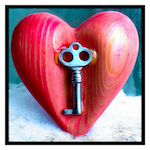 What if every inch of you screams out, “Stay still, avoid discomfort?” Avoid change. What if temptation surrounds you, luring you into stuffing your face, into adorning the couch, at all hours. What then? Inertia is the ultimate pull. Ironic, that, the drive to do nothing. Movement requires energy, energy requires calories, calories equal donuts. Or something. I put on the walking shoes anyway. I don’t want to. But I do. One small step for this woman, one giant step for health. Writing is a journey, as is life. In keeping with that, as we also wind down our Year Three novel prompts, today it’s my great privilege to present for your dining/writing pleasure the dark, triumphant, terrifying, heart-pounding, spirit-lifting novel that is preacher John Bunyan‘s powerful allegory Pilgrim’s Progress. Progress follows the adventures of eager, oft-stumbling but good-hearted Christian as he leaves his doomed native land in a quest to reach the glorious golden shores of the Celestial City. Story elements (base your story on any TWO of these elements; be sure to tell us which two you chose. Reminder: please remember the Flash! Friday guidelines with regard to content; and remember please do not use copyrighted characters). 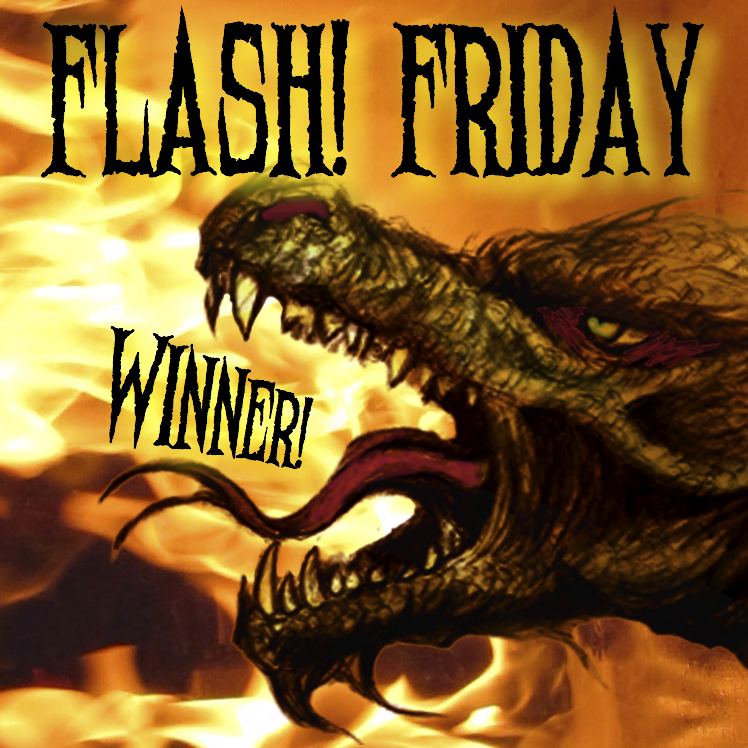 Head on over to Flash Friday to see other people’s takes, and maybe to leave a comment or two, or craft a story of your own! 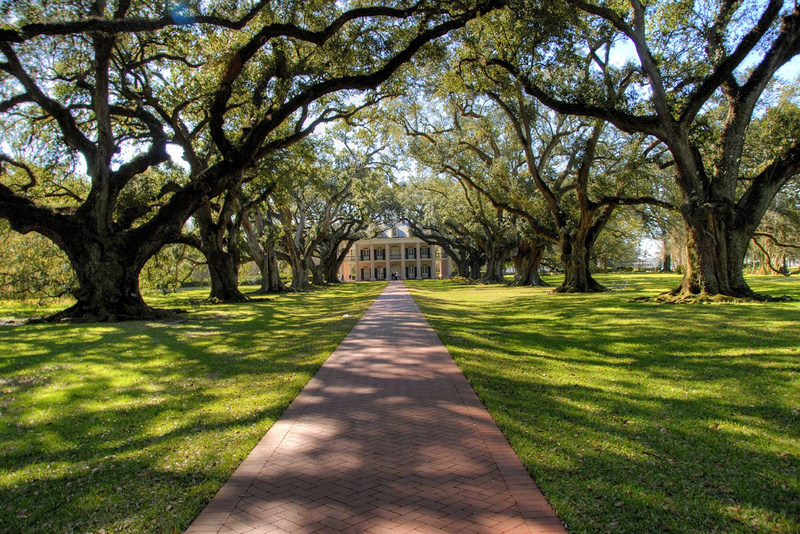 Oak Alley Plantation. CC2.0 photo by Corey Balazowich. Home is where the heart is. That’s what they say, at least. Never has a sight been so welcome as the house before me. I am home. I have survived years of war, of suffering, of agony. I have survived the end of innocence. As I walk down the familiar path, the time-worn bricks covering what used to be gravel, and before that, dirt, I think of my father. My grandfather. His father. And generations back, all of us fighting. Some of us coming home. My knees buckle and I sink to the ground, kissing it, thanking it for one more day on earth, one more day with you. Then I see you, between the columns, your face turning towards me, your body in the arms of another man. And I know it’s true, what they say. You can’t go home again. Winding down our novel prompts (just four more after today! ), it’s Gone With the Wind, of course: Margaret Mitchell’s sweeping American Civil War drama starring a proud and rather snotty plantation owner’s daughter who does everything in her power to survive the war and hold on to her family home. Story elements (base your 150 [+/-10] word story on any TWO of these elements; be sure to tell us which two you chose. Reminder: please remember the Flash! Friday guidelines with regard to content; and remember please do not use copyrighted characters). What do you think? I chose the noble soldier, and the themes of desperation/determination. I’m actually surprised at my own ending, considering how anti-gun I am, but there it was. Now the question is, at whom do you think he was aiming that gun? Wanna read the other selections? Here you go! New York Nursery, 1910. No known copyright restrictions. 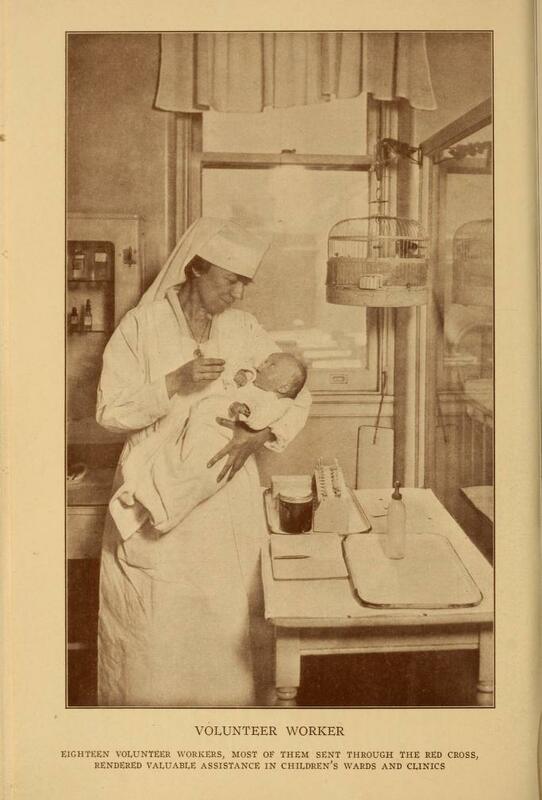 From the NY Nursery & Child Hospital Annual Report. If you love something, set it free, the old cliché goes. I did. Two years, five months, fourteen days, and three hours ago, I sprung you from your cage. You’d come back, I figured. You had a good life here. Food aplenty, all the books you could read, me for companionship. What more could you want? What more could you need? You told me you had to find yourself, had to discover who you were without me. Beyond me. Now you’re here, saying nothing’s changed, that we can go on as before, that you’re where you belong. I believe you. I want to. I have to. I’ve never loved another like I love you. And yet, secrets play around your eyes. I catch you watching me when you think I’m not looking. You never let me out of your sight. “What did you do while away?” I ask. “Planned,” you answer, your gaze terrifyingly steady, that guileless smile betrayed by blood red lips. I know who’s the captor now. Today’s novel is her 1818 classic, argued by many to be the first science fiction story, Frankenstein. Frankenstein relays the anguished tale of Victor Frankenstein, whose grotesque but now sentient and intelligent creature, after being rejected by his creator, sets out on a violent and desperate journey which ultimately dooms them both. Er, I trust that wasn’t a spoiler for anyone? * Character (choose at least one): a cowardly scientist; a man-made, sentient creature; a hapless fiancee, an oblivious optimist. * Setting (choose one): Romantic-era Europe, a laboratory, a ship voyaging in the Arctic, ANYWHERE STEAMPUNK! So what do you think? I had 175 (+/- 10) words in which to craft a tale. Normally I write romance, or at least humor. I opted for a different vein this time about. Stick your arms out and shuffle on over to Flash Friday Fiction to feast on other fine stories. #ThrowItForward Thursday: Meet Rebekah Postupak of Flash Friday Fiction! 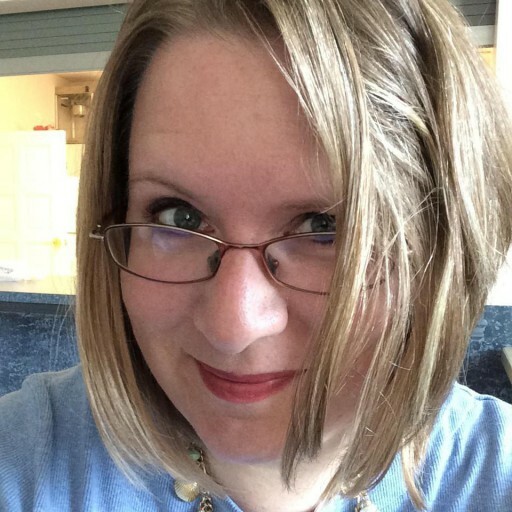 I cannot tell you how excited I am to feature Rebekah Postupak for this week’s #ThrowItForward Thursday, for if anyone deserves recognition for all she does to promote writing, writers, and writing community, it’s Rebekah. Back in the fall of 2013, I was a lonely writer desperately seeking writerly connections. I stumbled upon the Shenandoah Valley Writers Facebook group, and through it met co-founder Rebekah, who also happens to run a little weekly Flash Friday Fiction contest some of you may have heard of. I entered the contest, got kudos for my writing (first public praise of any fiction I’d ever written), and kept participating, both in the contest and the FB group. I met Ms. Postupak in person. I met her again. I hung out with her again and again and again and . . . okay, you get the picture. See, Rebekah Postupak is one amazing human being. She is one of the most talented writers I know, and yet she spends hours every week helping other writers achieve their dreams – through running Flash contests, featuring authors like me in Spotlight interviews, promoting the heck out of people wherever she goes, the whole shebang. Her spirit and generosity are endless. 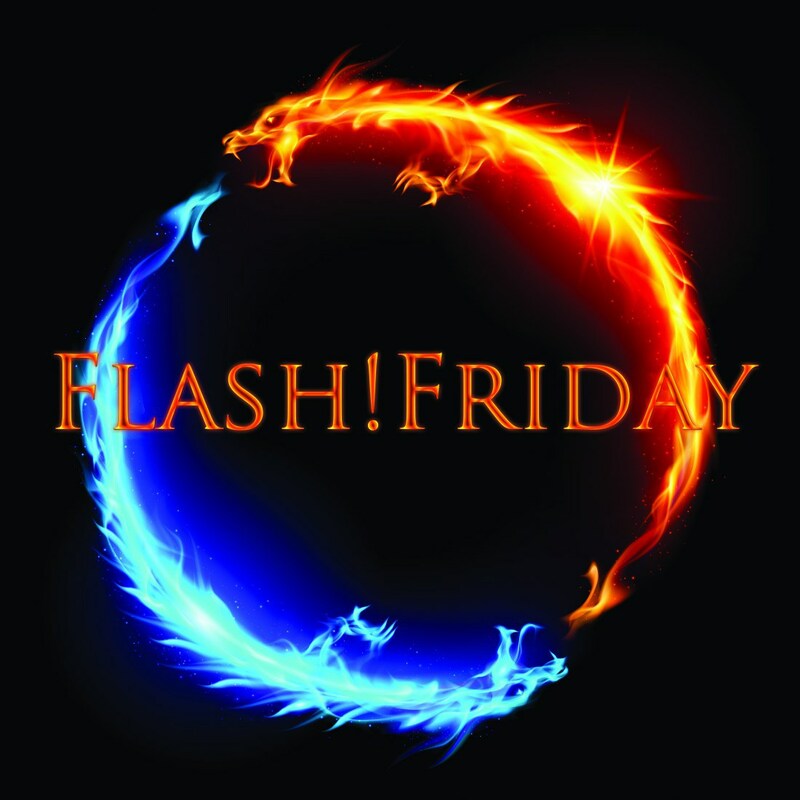 When did you start Flash Friday? What was the impetus behind it? Oh, what a merry party the weekly flash fiction contest circuit was when I first (thanks to my dear friend, editor/publisher Susan Warren Utley) stumbled across it: a contest (or two, or three!) for every day of the week. Alas, by the end of 2012 many contests were petering out as their hosts started paying attention to (gasp!) their own WIPs. But it was too late for me, as I was already obsessed with this sharp, brilliant form of storytelling. I had no choice but to launch my own contest, which I did that very December. How has running Flash Friday impacted your own writing? I’ve the greatest advantage of anyone, sitting at the gate week after week and watching the stories flood in: it’s like having eighty tutors. You writers are the masters, and I your wide-eyed student. Each Friday y’all teach me something new about just how mindblowing flash fiction can be. Do you have any idea how much you’ve affected the writers around you? I’m the one who’s indebted to the flash fiction community. Beyond their consistent writing excellence, they have faithfully supported me by encouraging me in my own writing, and by turning up weekly to write and thus sparing me utter humiliation (like that horrific day shortly after I moved to the United States when I fashion-mistakenly wore yellow socks and a matching yellow sweater vest. I didn’t knoooooooooooooow! Saaaaaaaaaaaaaaaave me!). Tell us one favorite story about a Flasher, and seeing them grow through their writing for FF. Oh, I have so many rich, beautiful stories I could share! So many brave writers for whom FF is the first place they’ve shared their writing publicly; others for whom FF represents the first time they won anything for their writing. It’s infectious: such gorgeous confidence and skill can’t help but keep growing and spreading across the community. Like Tribbles, except useful. Why, yes, I AM the proud owner of one of these vintage Flash Friday victory badges! What do you wish people knew about being the figurehead of flash? Where do you see FF in five years? Tough question, as we’re already past the average lifespan of this sort of thing. Let’s just say that I love the community so very dearly, and it will be my privilege and joy to continue running Flash! Friday as long as there’s a need for it. Where do you see your own writing in five years? You’ve emphasized to me a number of times how you value FF as a safe space for writers to come and be validated for their writing. What’s your opinion on feedback? Better when framed positively, or more baldly? May I be a rascal by answering “neither” to that? 😀 I’ve been doing a lot of reading lately about diversity, and one thing that’s become abundantly clear to me is the universal ache for authenticity and humility. So for me “positively or negatively framed criticism?” misses the heart of the problem. Instead, I need to ask myself, How can I pass on to this writer what other writers have taught me? I need to remember not to command, but to share. Not to impose, but to offer. As long as I am careful to approach critiques in this way, then the frame almost won’t matter: an authentic, humble heart will be the only voice heard. 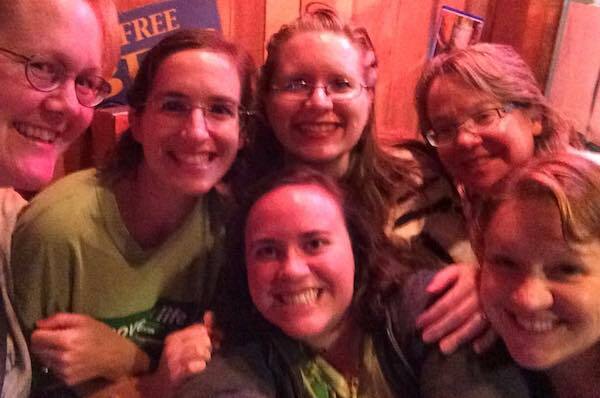 Writers Selfie! Margaret, far left; Tamara Shoemaker, Rebekah Postupak, Kim. Front: Allison Garcia and Annika Keswick. What’s one piece of advice you’d give aspiring writers? Don’t be afraid; you’re not alone. What’s one piece of advice you yourself wished you’d had before launching a venture like FF? Tell us about your own writing career: when did you start? 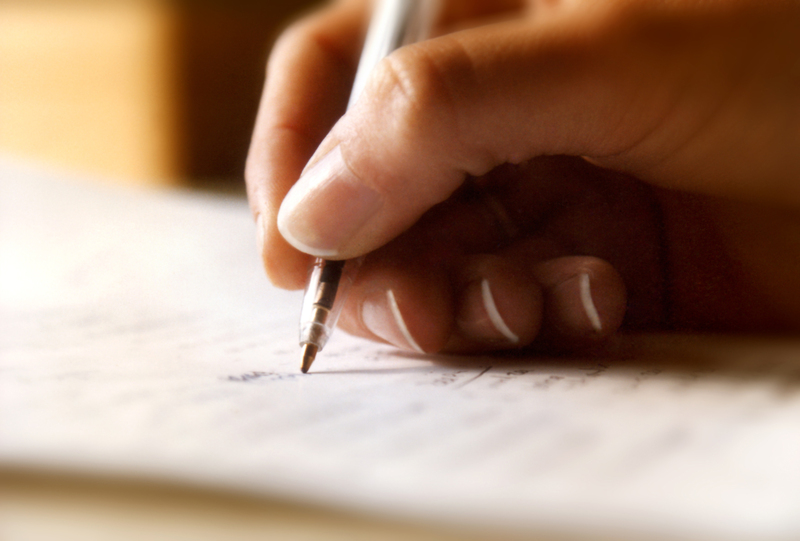 What’s your preferred type of writing? What are your goals for the future? I started the moment Princess Periezade leapt on her horse to go fetch the Talking Bird, the Singing Tree, and the Golden Water after her brothers failed (Arabian Nights), when the four Pevensies plunged deep into the wardrobe (Narnia), when Frodo danced naked on a sunny hilltop (Lord of the Rings), when Harimad-sol raised Gonturan to the sky (The Blue Sword), when Anne saw Barry’s Pond and knew it for The Lake of Shining Waters (Anne of Green Gables), when Caderousse looked into the river to see his hair turned white (The Count of Monte Cristo)…. Which is all to say I fell in love with writing by reading: as a child, on long, hot, monsoon-drenched afternoons when writers across the ages opened the world to me. Since then I’ve been a fantasy writer hobbyist, spinning mostly short stories and flash. I dream of finishing writing one of my novels. It’s a beautiful dream, isn’t it? Are writing flash and writing novels compatible? How does writing shorter pieces aid in constructing longer works? What’s the most difficult thing about running a venture as large as Flash Friday? What’s the most rewarding thing? Flash! Friday is a hungry beast: she devours as much time and energy as I’m willing to give her (and often more). Not surprising, however, given the glittering hoard she guards! Your tales, your friendships, your personal and public triumphs, make the whole thing worthwhile. Last one: with everything else you do, how on earth do you find time to write anything, much less run a huge flash community? See # 7! It’s a struggle; I’ve yet to finish even one novel. But look at how marvelous all of you are! I feast on your stories week after week after week. Even if I never write “The End,” I will still end my days the richest writer in the world. My eyes are teary after that last answer. But I guarantee you, Rebekah, your impact stretches far and wide.